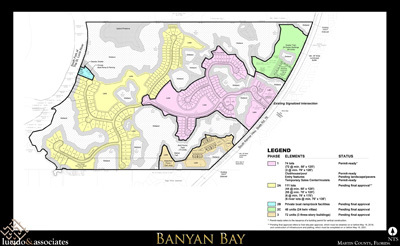 Banyan Bay is a +/- 251 acre approved PUD for 305 lots in Stuart, Florida. 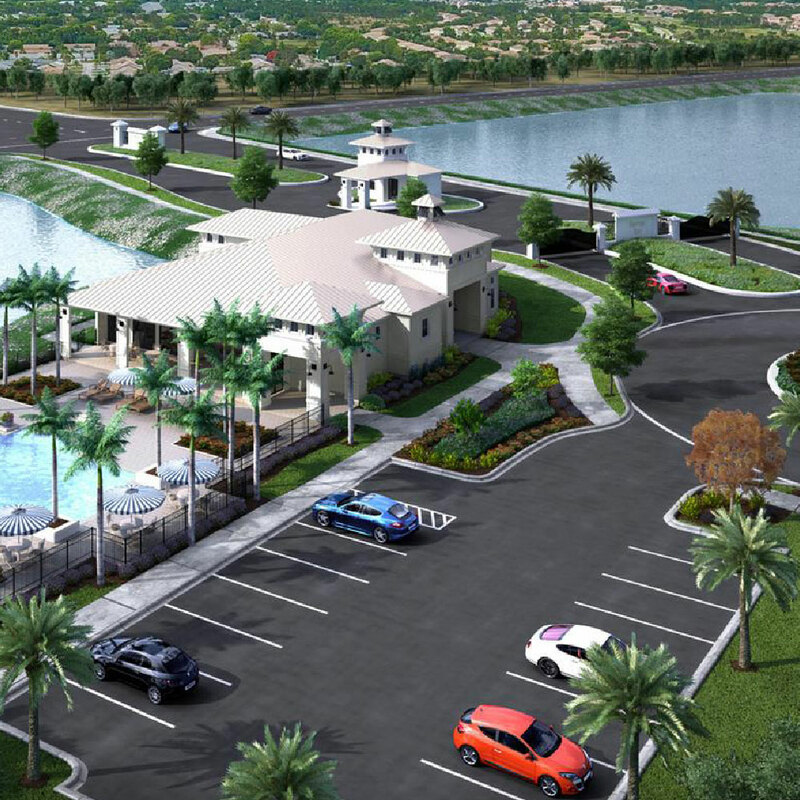 The project consists of 185 single family lots, 48 duplex units and 72 multi-family units. 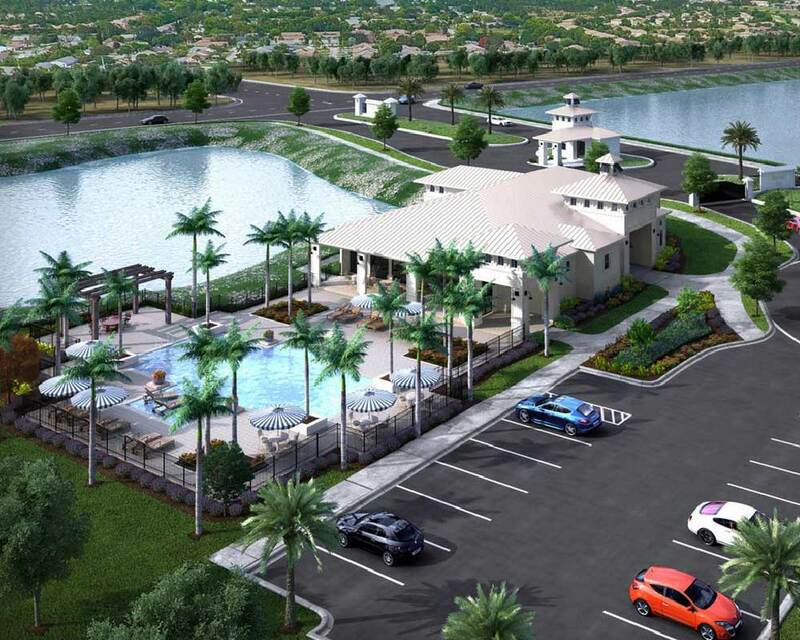 CRP acquired the land in December 2016 with 74 single family lots available for immediate building. 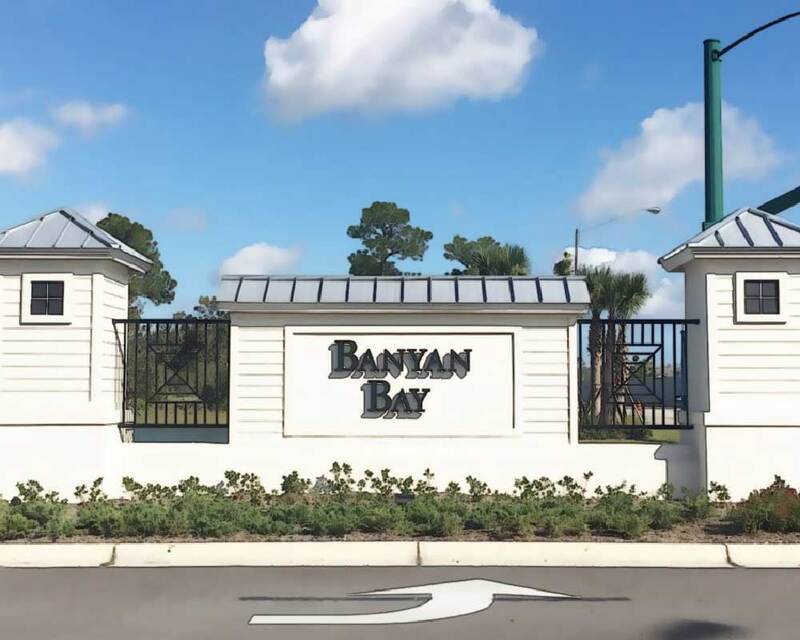 Ryan Homes has begun to construct their model homes and sales are anticipated to commence in summer 2017. 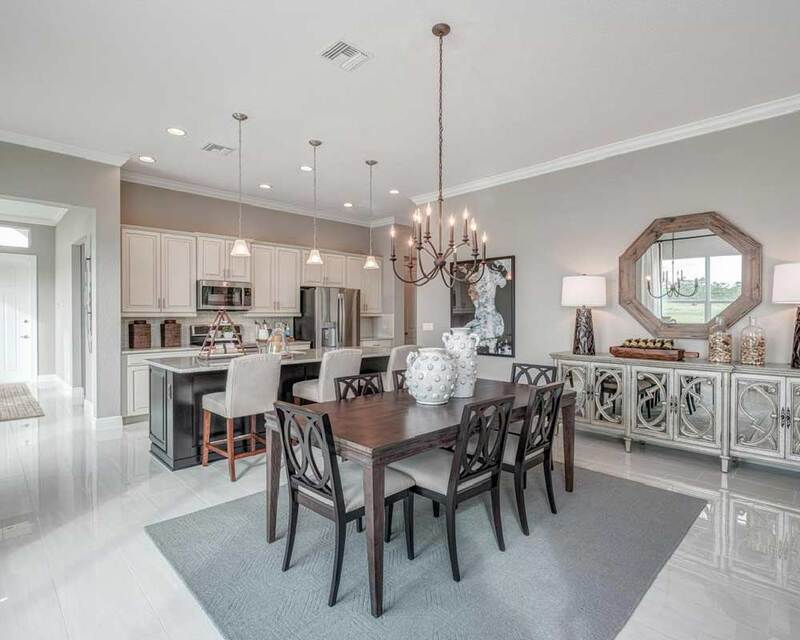 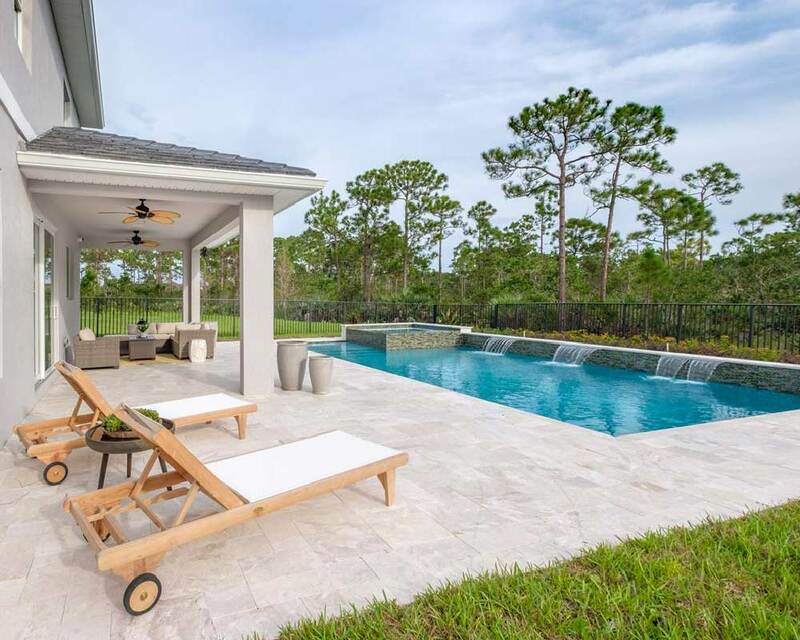 The Banyan Bay community is located in Martin County, Florida, part of Florida’s Treasure Coast that boasts 70 miles of shoreline with a population of approximately 590,000 residents. 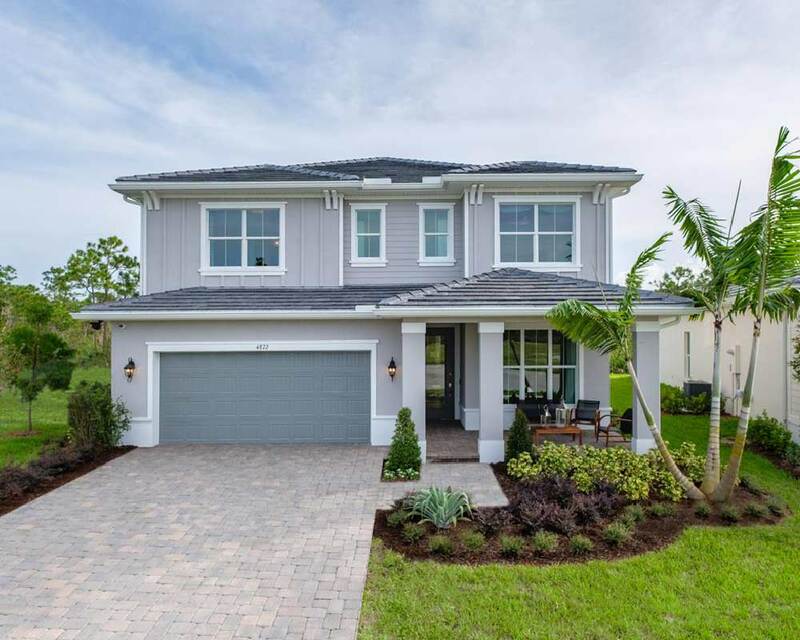 The community will be an affordable, but exclusive neighborhood appealing to first time move-up and move-down, empty nester, and family home buyers. 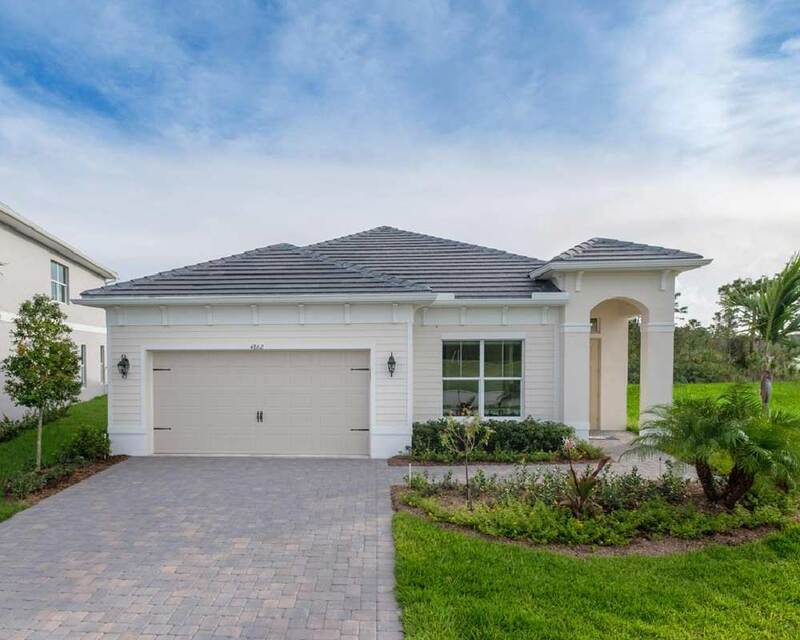 Easy access to major highways: I-95 (2 miles), U.S. 1 (2 miles) and the Florida Turnpike (5 miles) provide linkages throughout the Treasure Coast and South Florida. State of Florida “A” Rated Schools (elementary, middle and high school) serve the property.